Aerial Footage London Aerial Footage 20 Fenchurch Street at night. London Aerial Footage 20 Fenchurch Street at night. 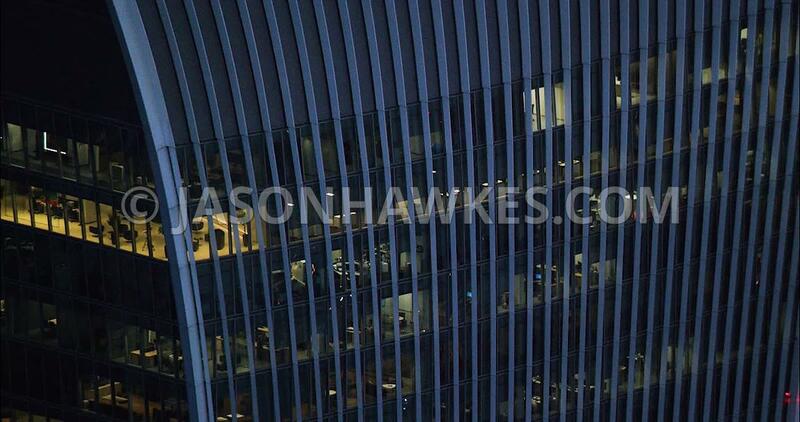 London Aerial Film, close up of exterior view of offices in 20 Fenchurch street at nighttime.